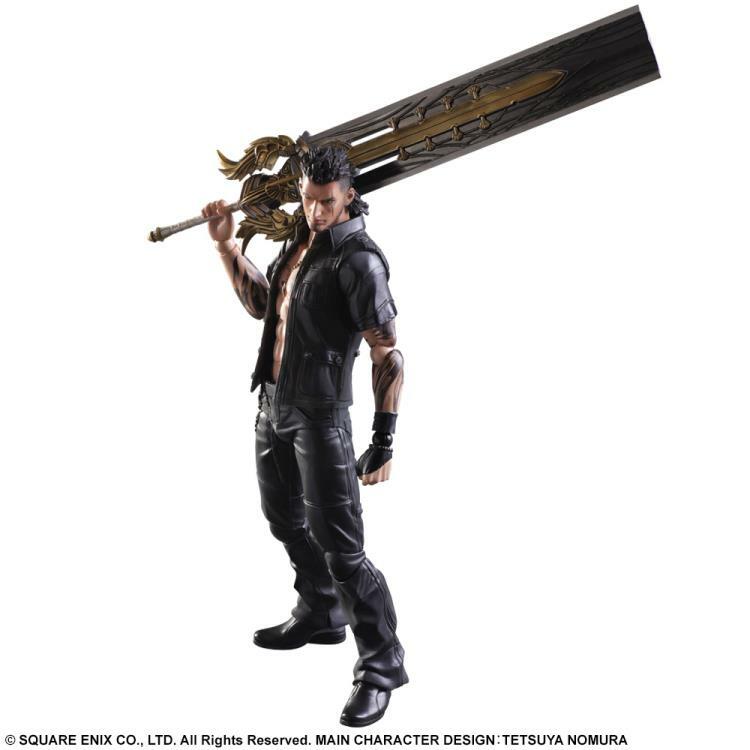 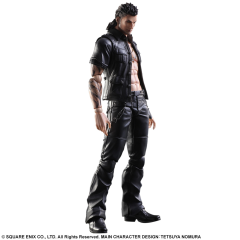 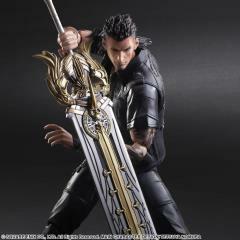 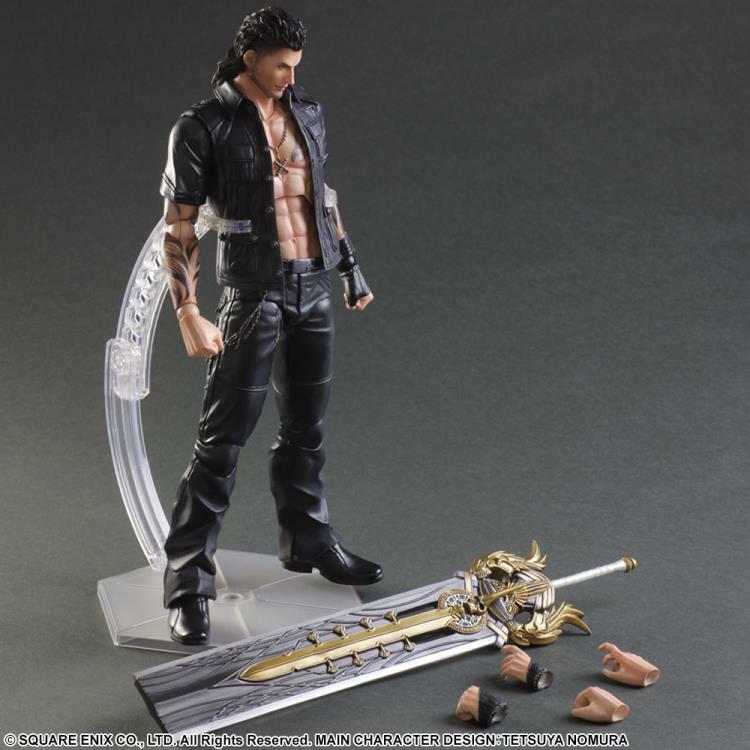 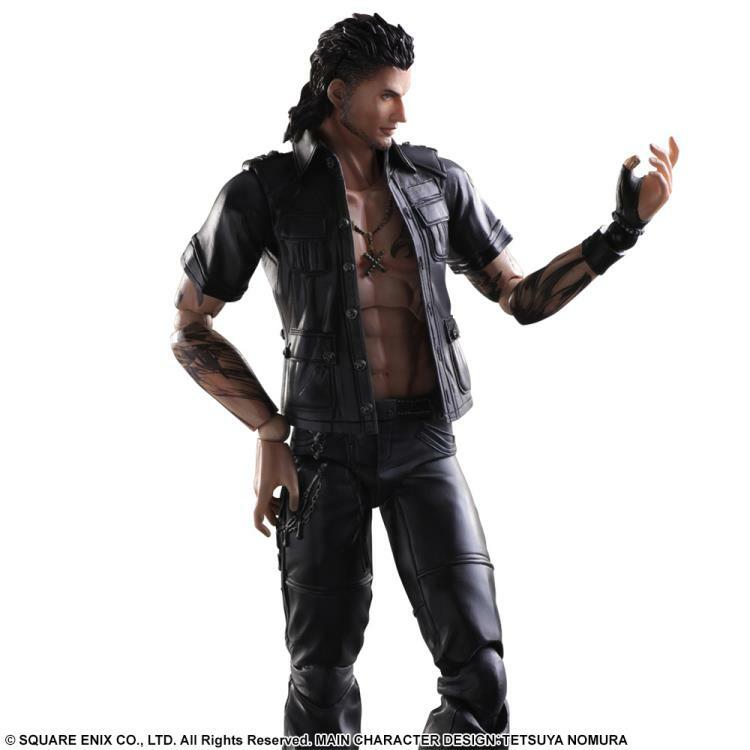 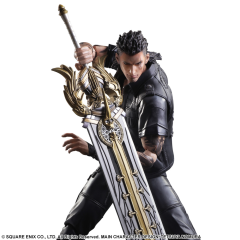 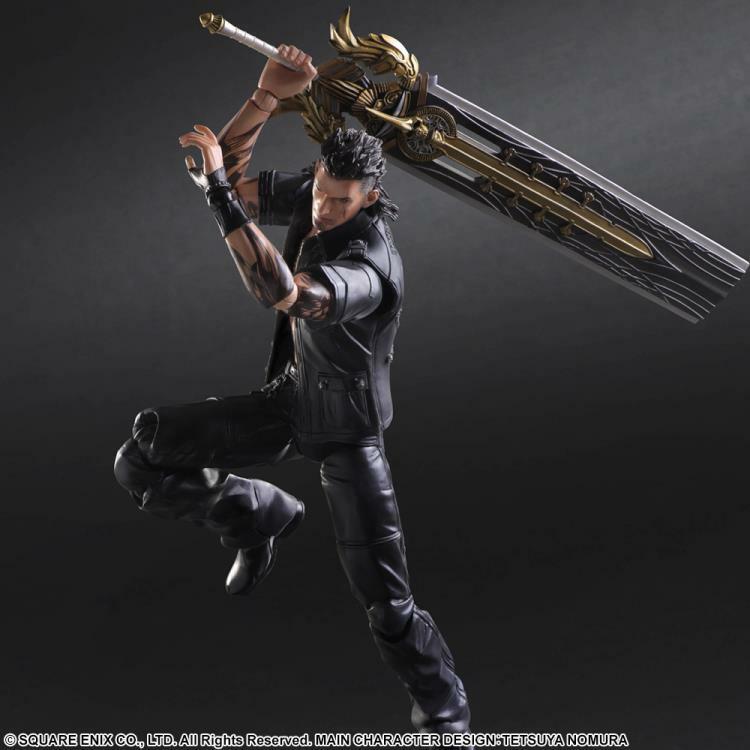 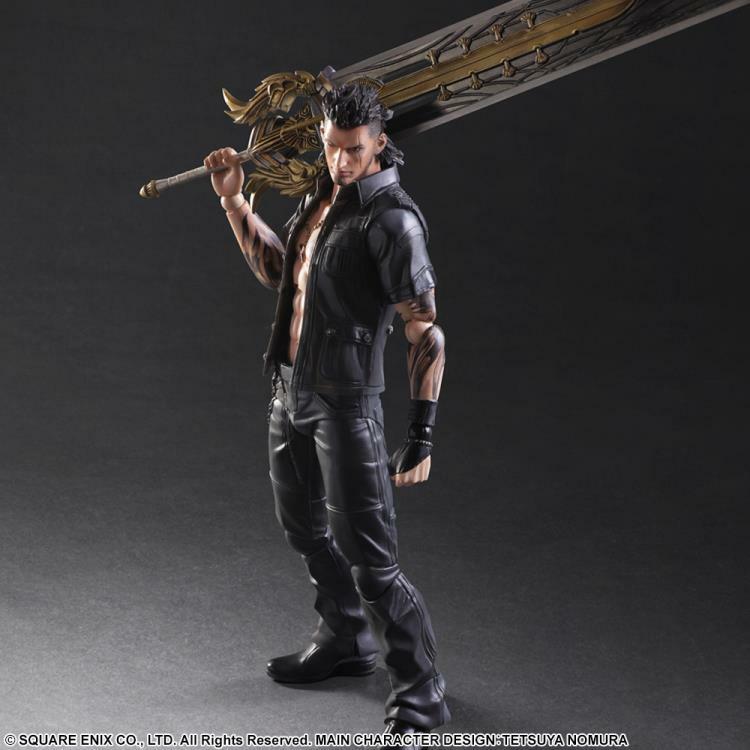 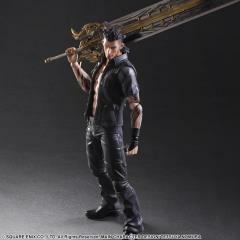 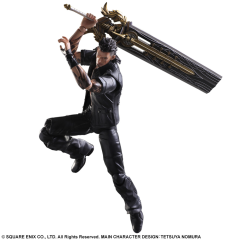 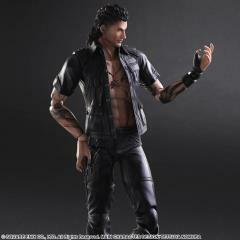 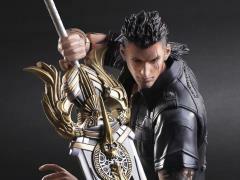 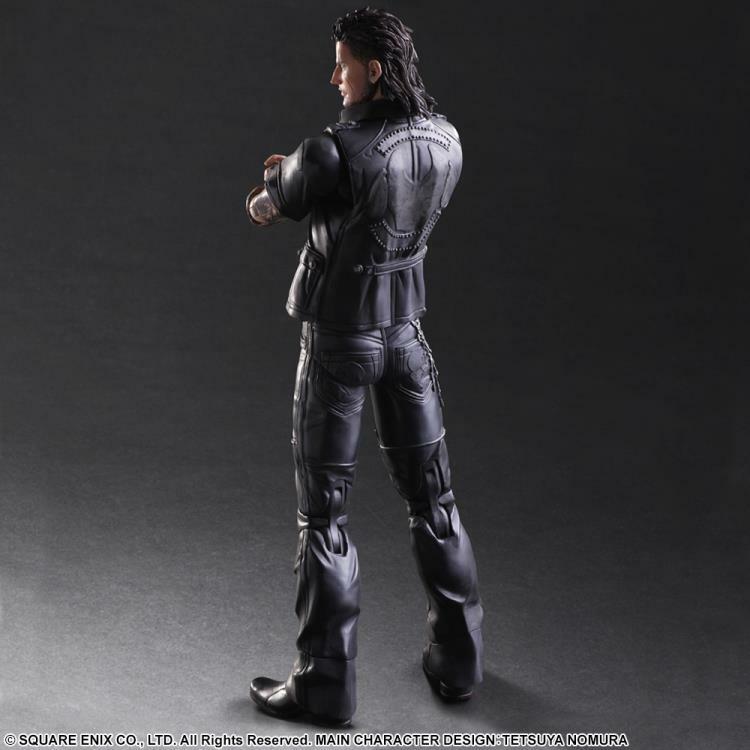 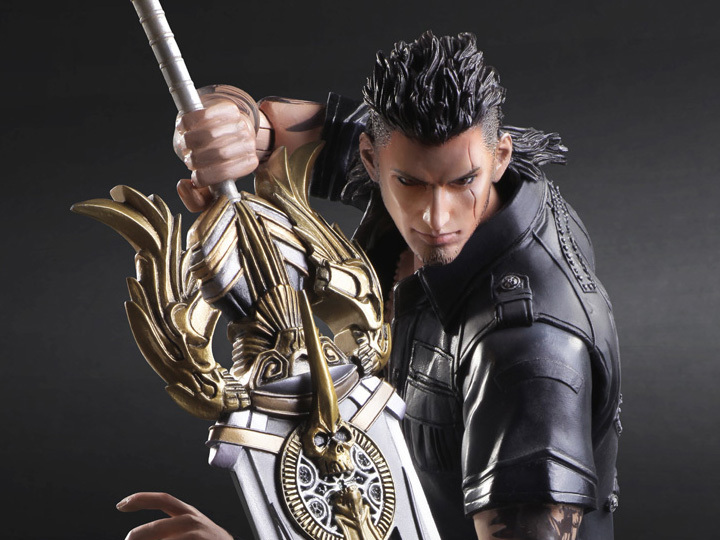 Trained to serve as the King’s Shield, Gladio cuts a formidable figure, and his impressive physique has been faithfully replicated as an action figure. Movable joints allow you to flex his muscles and pose him however you please. 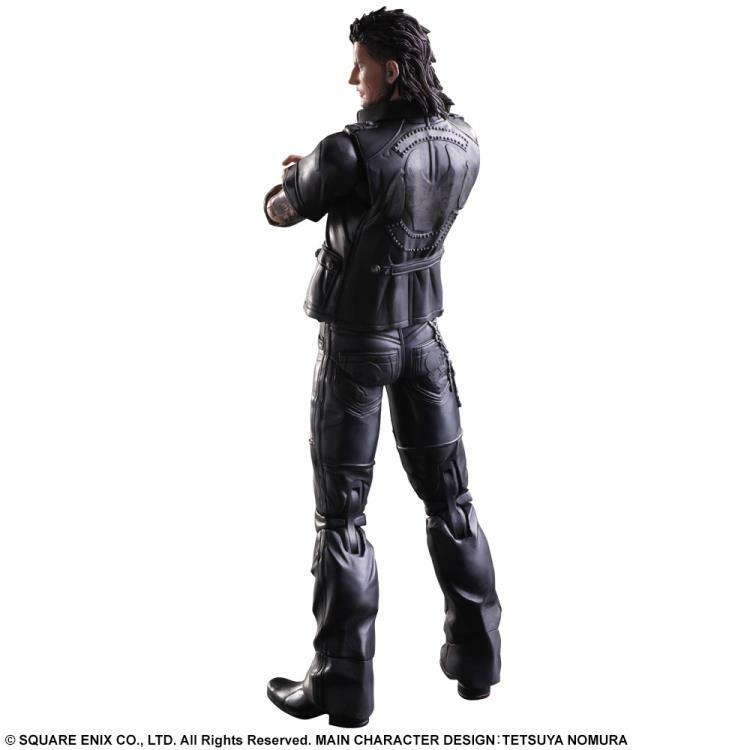 Every feature has been recreated in incredible detail, from the stitches on his clothes to the tattoos on his body. 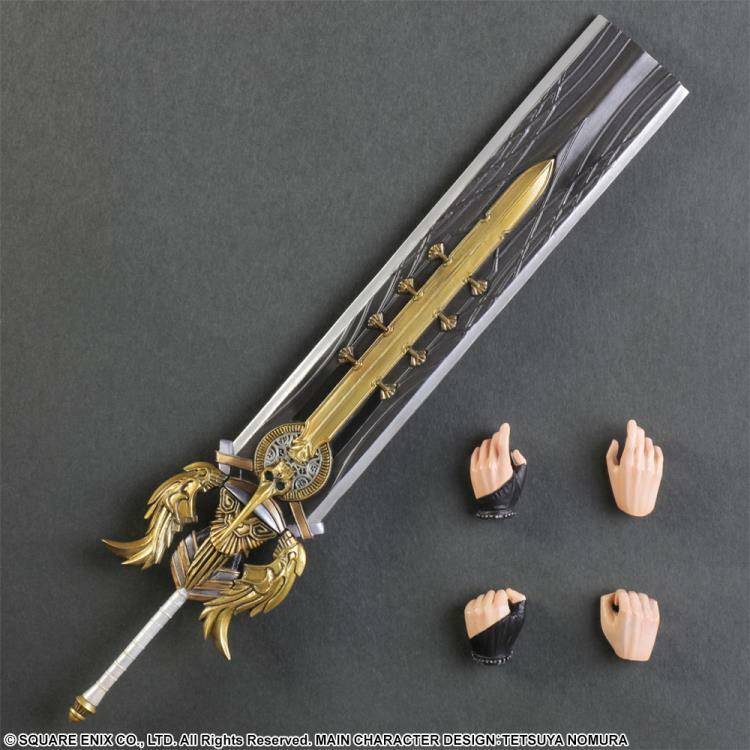 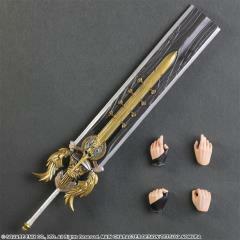 With his signature greatsword in hand, the heroic Gladio is quite the sight to behold. 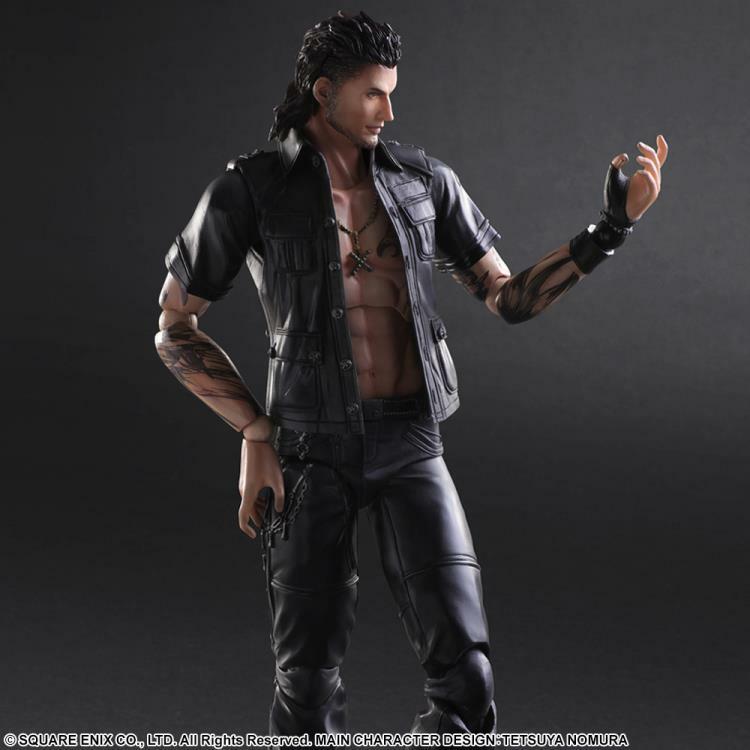 Figure includes display stand and interchangeable hand parts.